Amber is a graduate of the University of Tennessee at Chattanooga where she earned her B.A. in Communications. She started her career as a journalist for regional and national publications. 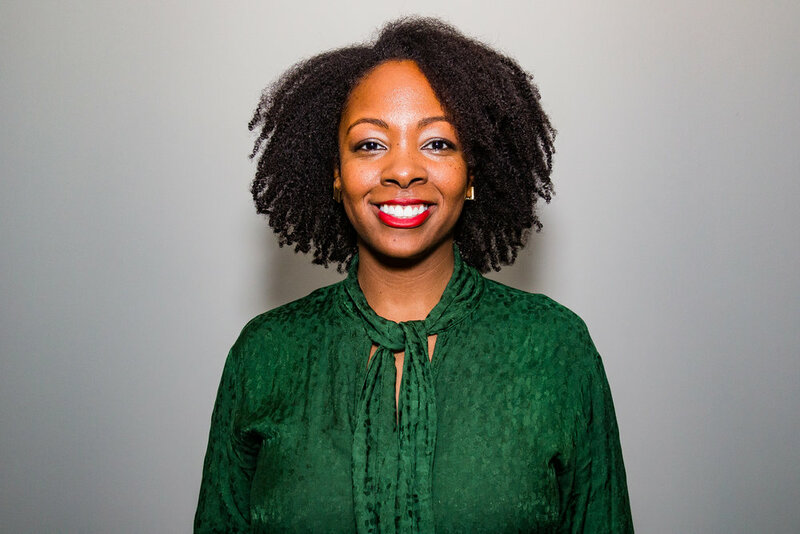 After relocating to New York City, Amber brought her communications skills to the education sector for a number of organizations focused on providing every child with a quality education. Her role at Firelight is a welcome return to the media sector, and an exciting opportunity to continue to do what she loves best: tell good stories.